Sourness, acidity, and brightness are all terms that touch on the same concept in coffee: pH. Acids and bases are chemicals that break apart to release an ion (a positively or negatively charged molecule) when dissolved in water. These charged molecules are very reactive and can cause a lot of good or a lot of trouble, depending on the dose. The reason we can detect sourness at all is so that we can gauge the acidity of the food we are eating. If you take a shot of vinegar, for example, your mouth will pucker, and potentially form a few choice words in the process. At the same time, your tooth enamel will wear and the skin of your esophagus take some damage. Your body is pretty good at disliking things that will do you harm. For less offensive foods, the reaction is less universal and becomes a matter of personal preference. Some people (myself included) really enjoy a light-roasted Ethiopian in all of its delicious sparkle and brightness. Others feel that the acidity distracts from other flavors, or else they have negative side-effects like heartburn associated with the sourness. If your coffee is under-extracted or left out too long it might be called ‘sour’ - which is how coffee folks talk about acidity in a negative way. If you buy a light roasted coffee, or one harvested at a higher altitude, your cup might be ‘bright’ - the term we use for vibrant favorable acidity. *Brew time and acidity is tricky. Acids are fairly easy to extract from coffee, and for the most part the brew time has little effect on the true quantity of acid in the cup, but short brew times generally result in the perception of a sour cup. This may be because the other flavor elements of the coffee have not yet extracted, so the acidity seems out of balance with the rest of the coffee. Since there are many distinct types of acids present in coffee, the perception of bad and good acidity can come from different chemicals altogether. Acidity can develop after a cup of coffee is left on a table unconsumed for more than 30 minutes. This isn’t acidity that was extracted from the beans, this is a chemical breakdown as the coffee cools. This may be due to the development of high levels of quinic acid - not any of the tasty acids that that were in the bean at the start. Here’s the take away: if you truly hate acidic coffee, go for an Central or South American-origin natural process cold brew. 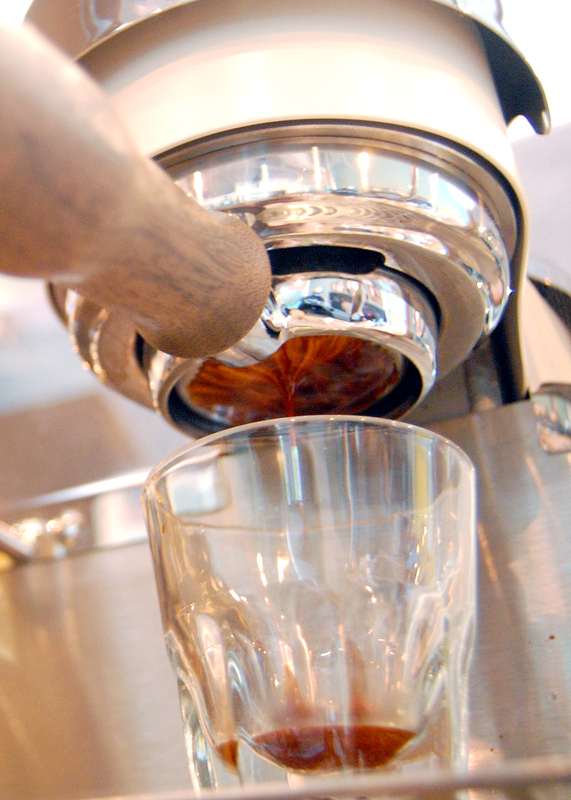 If you, like me, love bright, sparkling, fruity coffees, it’s a shot of washed Ethiopian espresso all the way. No matter what, be sure that your coffee is freshly roasted and freshly brewed.